BUY TICKETS & TOUR PACKAGES! When Should I Go See the Carnival Parade? Carnival in Rio de Janeiro is a 24hr a day, 5 day celebration of joy. Basically, all of Brazil shuts down to sing, drink. dance and kiss! The fun of Rio de Janeiro Carnival is to get dressed up in a simple costume [because the weather is hot and you will walk a lot], go to the organized street parties “blocos” and spend 1 night at the Sambodrome Stadium to see the World-Famous Parade. The majority of museums, attractions, and shops are closed for the full duration of Carnival, but some restaurants and markets will be open. Why Book a Carnival Package? 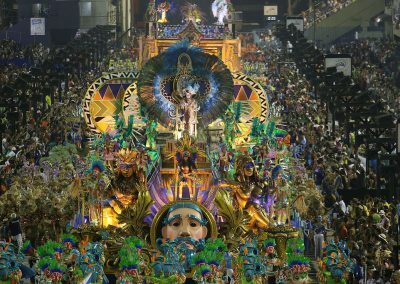 Carnival is Rio de Janeiro’s busiest week of the year! It is something to cross off one’s travel Bucket List, but navigating it without proper planning will be nearly impossible. Most of the information is in Portuguese, taxis are difficult to catch due to street closures, many people are scammed with fake tickets and the events are not user-friendly for the foreigner. Our team of English Speaking Locals will help you really enjoy what Carnival is all about. We will explain how Carnival works [ie street parties “blocos”, what to wear, what to bring/not bring, and how to get around. 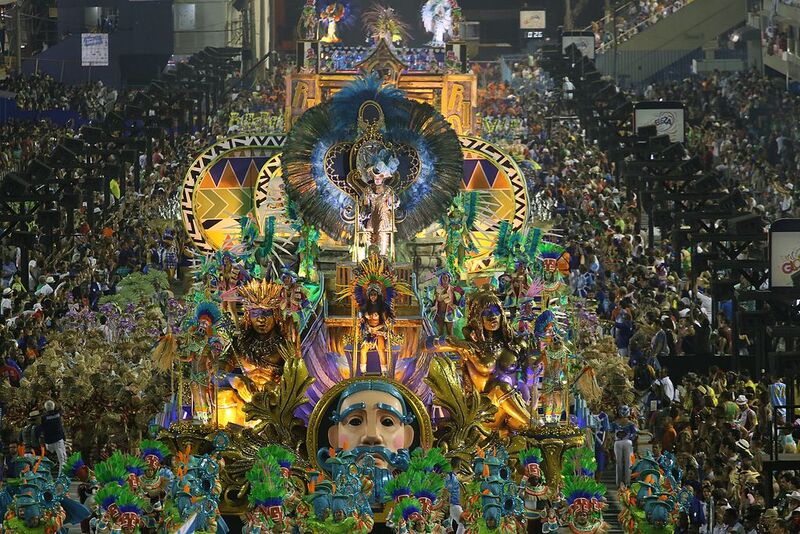 We will also answer any questions you have about Brazil travel in general and the logistics of Rio Carnival. GET YOUR CARNIVAL TOUR PACKAGE QUOTE NOW! 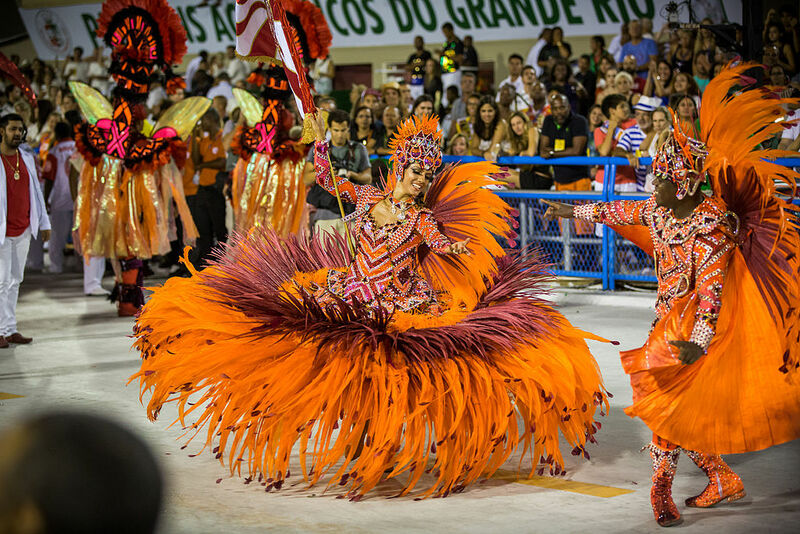 Want to Experience the FAMOUS Carnival Parade at Sambodrome Stadium?